Welcome to Japanese Automotive Service! We specialize in maintenance and repair of Acura, Honda, Lexus, Toyota, Scion, Infiniti, Nissan and Subaru cars, suv's, cross overs and light trucks. 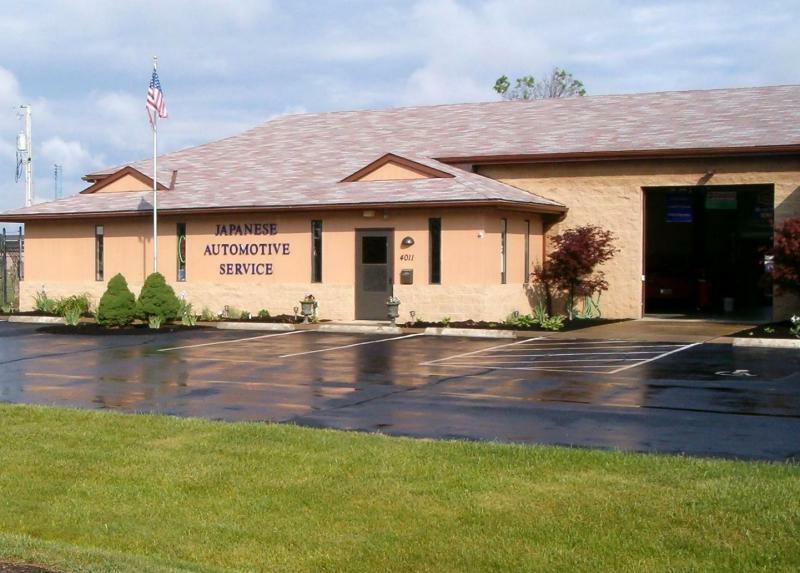 Japanese Automotive Service is a full service car repair facility. We are located in Old Hilliard. We are located close to Dublin off Avery road. Our complete list of services we provide are listed here. We provide estimates before work is performed. We have a clean and modern waiting area with a work station/computer with internet, vending machine, wireless internet, Cable LCD TV/DVD/VCR, tea, coffee & hot chocolate.